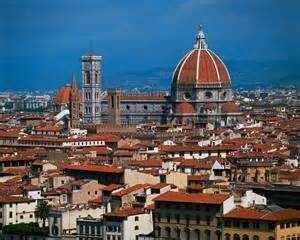 During the crusades, trade rapidly increased.Large city states grew in italy because of trade.There was new creativity in art writing and thoughts.This led to new vaules,sytle and art.Art changed in perspective,the way the art was being painted was more realistic. Leonardo Da Vinci was thought of a true "renaissance man".He was not only a sculptor but he was also a painter,scientist,and an inventor.Leonardo had many paintings but only 17 of his paintings survived the fire.One of the most important paintings that survived was the Mona Lisa. 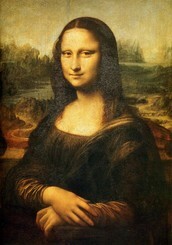 The Mona Lisa was was known for its great emotion and depth. The Mona Lisa is a half-length portrait of a woman that measures 2'6" x 1'9" (77cm x 53cm).It was created in 1503-1517.This artwork has been claimed be be the best known , most visited,most written about,and the most parodied in the world.It is located in Th eLouvre since 1797. 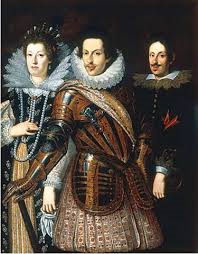 60% of the population had died because of all the death more citizens could be invoved in political life.Florence a city state came under rule of the powerful banking medici family. The change in art have greatly impact modern society and art work such as the mona lisa and the last supper shows different perspectives and it showed actual portrayal.The art impact todays society by spreading education and art.People today still paint the last supper that was created years ago and have there own prespective of it. The last supper was painted by leonardo de vinci. It showes jesus last meeting with the12 aposstles before his cuscifixion.